Xherdan Shaqiri's penchant for 'decisive moments' delights Jürgen Klopp - and the Liverpool manager is sure there is more to come from his No.23. The Switzerland international continued an impressive start to his Anfield career with another bright, creative display in Sunday’s 2-0 victory over Fulham. 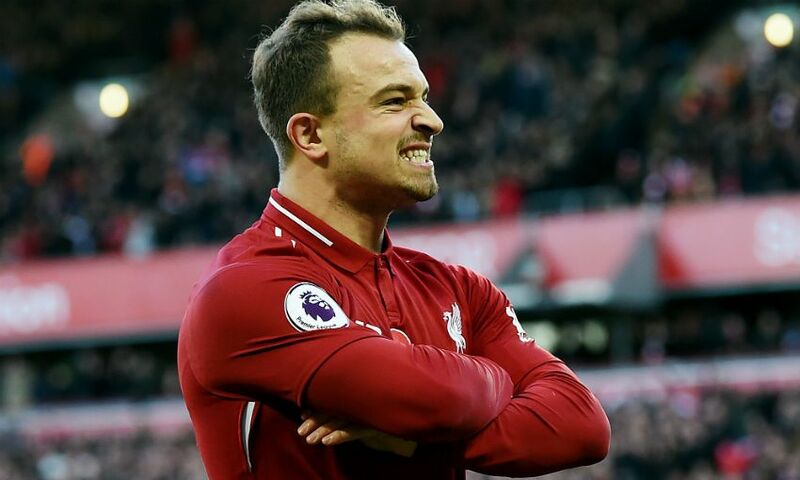 That performance was crowned with a brilliantly-taken volley at the Kop end, which means Shaqiri has either scored or assisted in five of his last six appearances for the Reds. Such statistics please Klopp, who is anticipating further improvement from the 27-year-old. “Yeah, or even more. What can I say?” Klopp told Liverpoolfc.com, when asked whether Shaqiri has lived up to his expectations so far this season. “He’s just a fantastic boy on top, that’s really good, and he knows that he has so much potential still to improve.